Essential plot rundown: Young boy tries to cope with his father's parenting style. This was an interesting movie. It doesn't deal with a concrete story. Instead, it revolves around ideas and relationships. 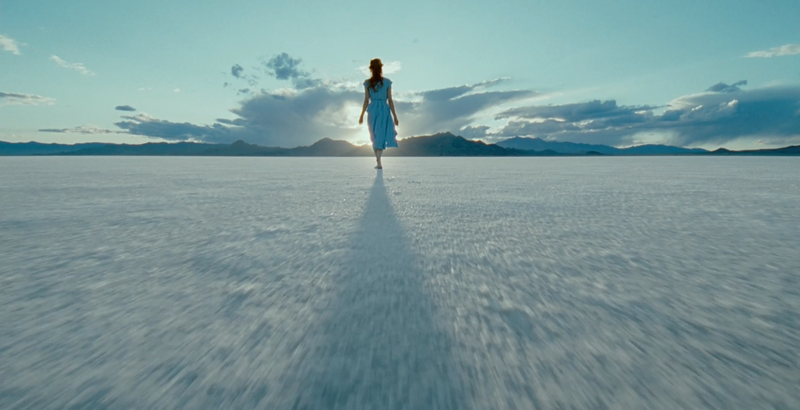 This was a visually beautiful film. The cinematography was great. There was a lot of beautiful camera movement and stunning shots of nature. There was also a whole sequence about the creation which was exquisite. (I'm not quite sure what that word means, but I didn't want to keep saying "beautiful"). And that was the film's biggest strength. As I was watching it, I couldn't decide on how much I liked this film. On the one side, it is gorgeous to watch. But, on the other side, it is way too long. When it comes to deeper meanings and what not, most things just go right over the top of my head. 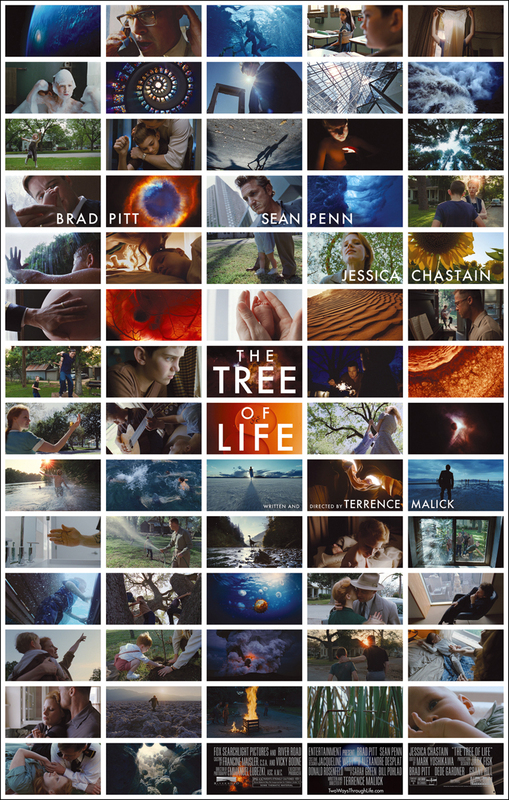 So, with a movie like The Tree of Life, that deals less with story/plot and more with abstract ideas, I have a hard time. If I'm going to watch a movie for 2 and a half hours, I need a story line to keep me interested; I need to know what is going to happen next. There are so many parts that dragged. Nothing would happen and I would find myself getting bored, but then something would happened and I would get interested again. But, then it would slow down and I would get bored again. I think it would have been a lot better, for me personally, if they just cut down the run time. The ending scene felt like The Return of the King; when I thought it was going to end, it kept going. I also thought that actors did a good job. I could totally tell that the dad (played by Brad Pitt) loved his children, but just didn't know the best way to treat them. The kid's performance were good as well. I could feel the mixed emotions he felt inside as he struggled in his relationship with his dad. 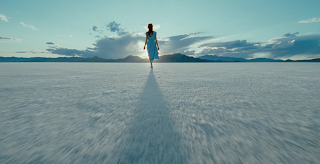 Overall, it was a visually stunning film that went on for way too long. I would probably only recommend this to somebody who has enough patience who can sit for 139 minutes without the need of a compelling story. 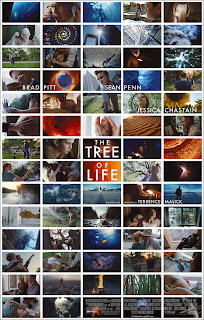 If you have a short attention span, probably not the best movie to watch.